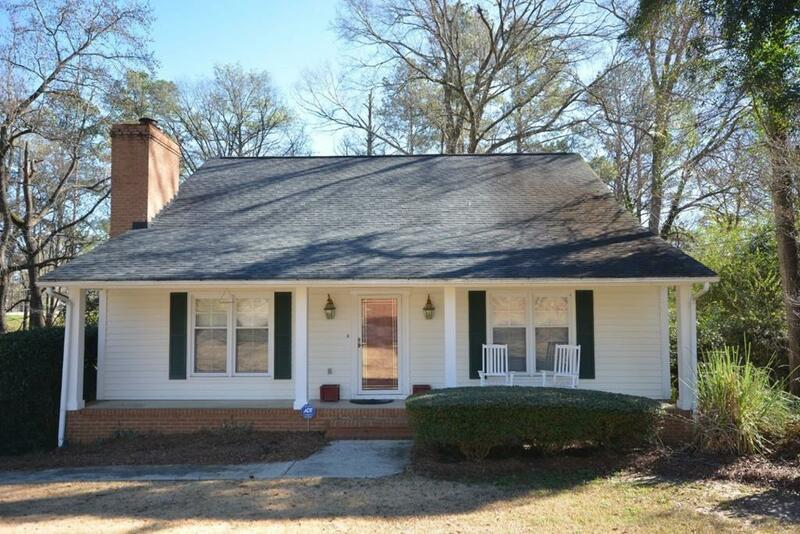 Adorable 3BR 2BA Home with a full basement, Large covered deck and covered patio with a hot tub! Privacy fenced backyard. Rocking chair front porch. 13 x 12 workshop in basement. Great location in National Hills and close enough you can hear the sounds of The Masters in Spring!